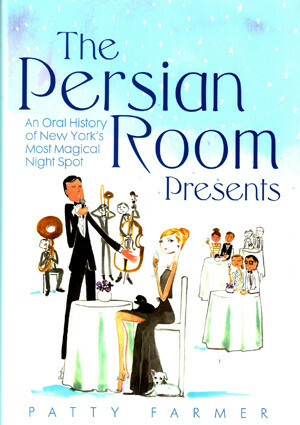 on the club, but they all agreed on one thing: There was no place on earth like the Persian Room and there never will be. A portion of the proceeds from each sale will be donated to Chilhelp USA for thet reatment and prevention of child abuse. SKU: 9780988894105. Tags: book, patty farmer, the persian room presents.